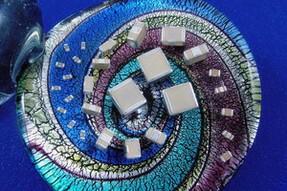 Dear Customer,Mini-Circuits offers several product catalogs that are available for download at the following link:http://www.minicircuits.com/support/literature.html Catalogs offered include DOCSIS 3.1, Test Solutions, MMIC Amplifiers, SATCOM and IF/RF MicrowaveProduct Guide and other specialty catalogs. Dear Customer,along with our first special product offering in 2016, we send you our best wishes for a prosperous and happy New Year! 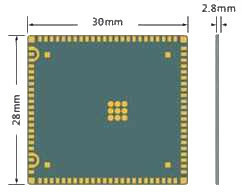 Dear Customer,Mini-Circuits designers have been especially busy this month, releasing several new models. This month Mini-Circuits is featuring new product releases from several product lines. Please view the latest releases below and let us know if they will be helpful in your upcoming programs.